For over 30 years, Atlas Roofing has been a fully licensed and insured roofing and waterproofing contractor specializing in the complete installation and repair of industrial, commercial and residential roofing systems. Your roof is a substantial investment and should be engineered, designed and installed by experienced professionals. Our roofing specialists will evaluate your roof, recommend the best solutions and work out a plan with you concerning the details. 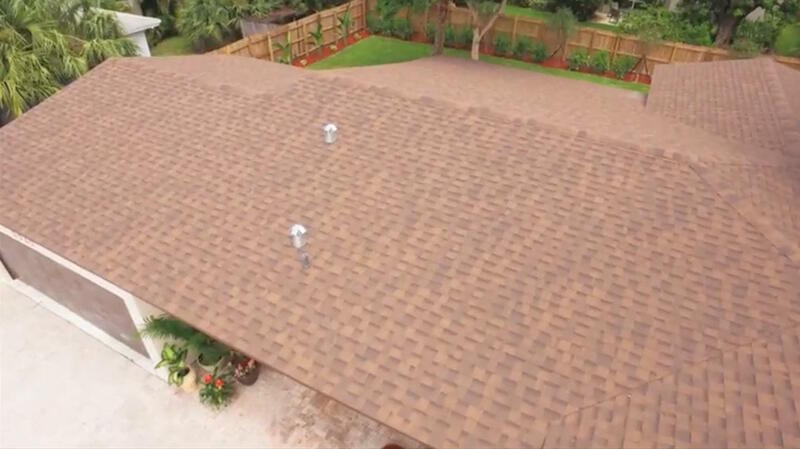 Contact Us For A FREE Estimate Or Evaluation Of Your Roof Today! We perform all types of residential and commercial roofing. New roofs, Re-Roofs, Restorations, Modified and Built-up Roofs, Plaza Decks, Metal Roofing, Shingle and Tile Roofs. We make it a point to stay up to date on all the latest developments in regard to the existing codes as well as all the latest technologies in the roofing industry. Roof Evaluation – Taking into account the high price of roof replacement, there are certain factures that are needed to properly project job materials, budget and work time frame. To determine this, we core cut the roof to determine the overall condition of the existing roofing system. These components include the substrate or deck, insulation, penetrations, flashings (parapet wall, curb, gutters, roof to wall termination etc.) and rooftop equipment. Write Specifications – We will physically visit the site and inspect every square-foot of the roof system. We will determine and identify the strengths and weaknesses and individual needs of the existing roof system; and select the roofing system best suited to the needs of the facility and client’s budget. A comprehensive report, with photos will be provided. During Project – Should the roof need maintenance work or a re-roof, our Project Managers will be on site during the entire time to oversee all aspects of installation of the new roof system or repair work that is being done. We will take digital pictures during all phases of the project, including tear off etc. from start to finish; and provide a full report as to what was done and any future maintenance work that may be need and the related costs. We can guarantee that by accessing your properties, we will not only give you a projected life expectancy for your existing roofs but will give you the proper information to project budgets for the future in regard to maintenance and possible help control early roof replacement.